"Tune into the latest and hotest Trance tunes, discover the hidden beauties of this genre with this playlist. No borders, just pure feelings! 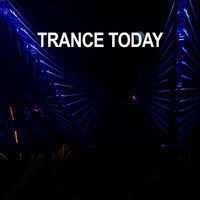 #TranceFamily"